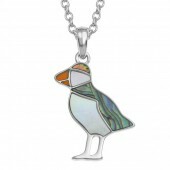 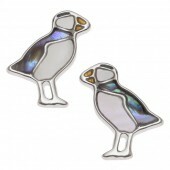 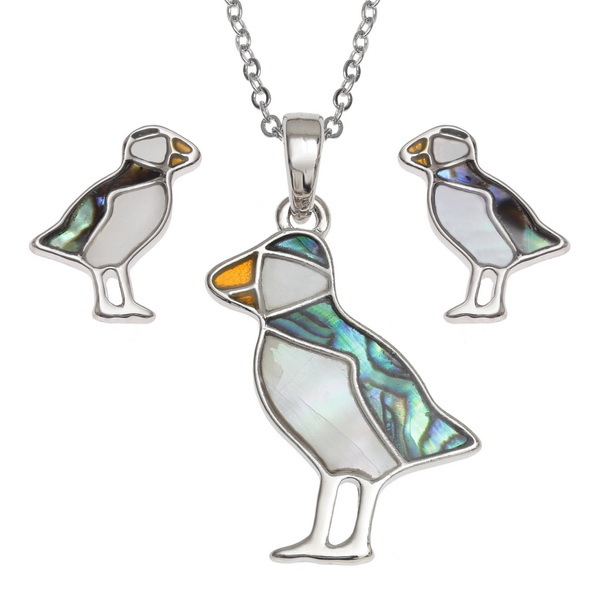 Tide Jewellery inlaid Paua shell & Mother of Pearl shell Puffin pendant on18" trace chain and matching stud earrings set. 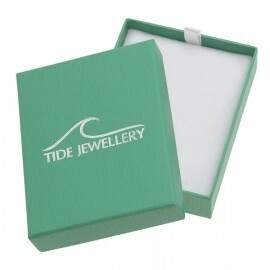 Comes in Tide Jewellery presentation box with necklace insert. 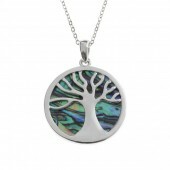 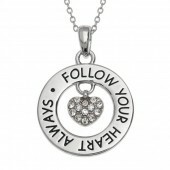 Pendant size 27mm.